Dexter Daily: Happy Birthday, Jimmy Smits! 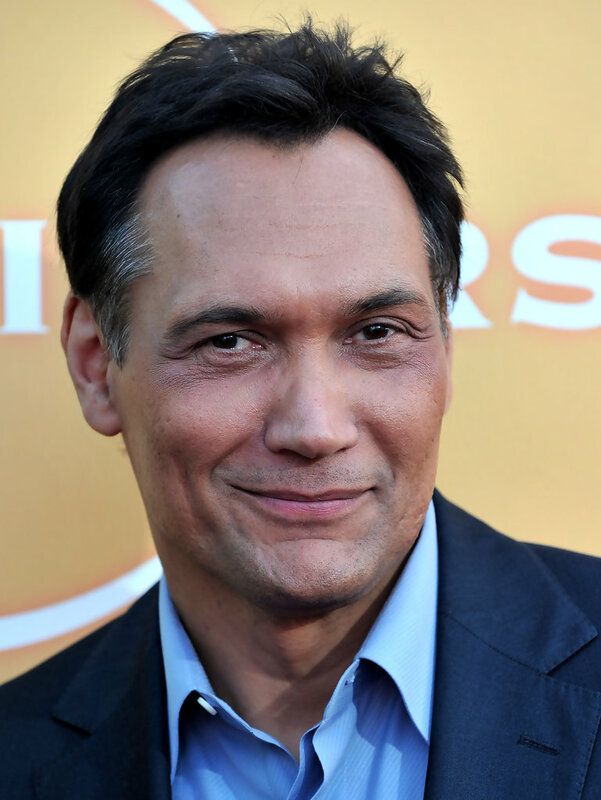 Today Jimmy Smits turns 57! He was born on July 9, 1955 in Brooklyn, New York. We all know him from his role on Dexter Season 3 as Miguel Prado. Happy B-Day Jimmy! Have a good one, Jimmy. Miguel was an epic, complex fellow. Not a big bad, but much better than those one-dimensional bad guys like Arthur or Travis. Long life Jimmy! Under-rated on Dexter. As good as Trinity and Rudy in my book.